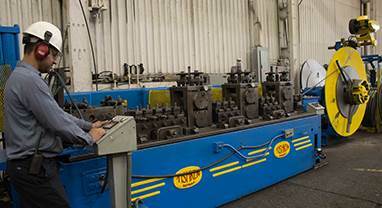 We are a steel service center that specializes in narrow slitting, edge conditioning and flat bar/strip with a focus on heavy gauge. 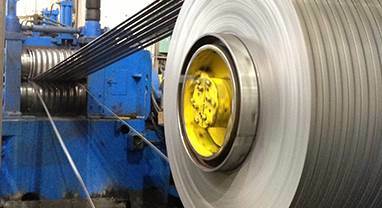 MD Metals takes great pride in offering a full round edge on material up to .250” thick both in coil-to-coil and custom lengths to our customer’s needs. We have the capability to slit .375” thick x .75” wide coil. As a growing company customer service is our top priority. We do the little things that matter to our customers! 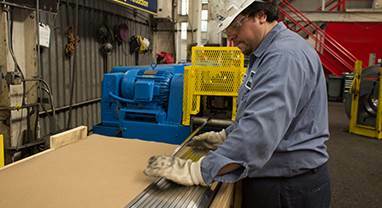 Whether its expedited service, custom packaging, small orders, excellent communication or overnight samples shipped same day, we’re here to support you any way we can.